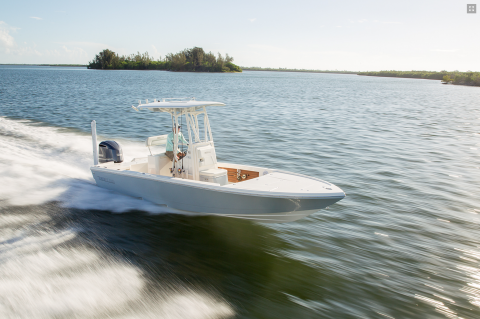 When it comes to building serious fishing boats, one thing is certain…the further a company gets away from understanding what dedicated anglers want in their boats, the more underwhelming their products will be. 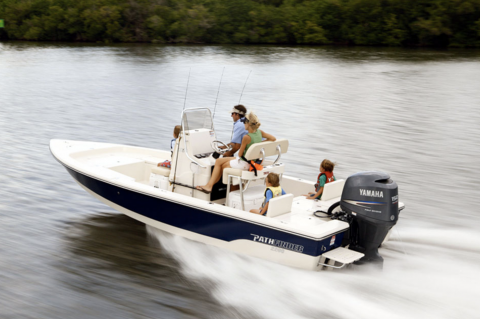 The boats created by Pathfinder, on the other hand, are the direct result of concepts and input from an angler-driven design team, pro guide staff, and a loyal core of customers. Each and every model and feature start with the idea of improvement and problem-solving. 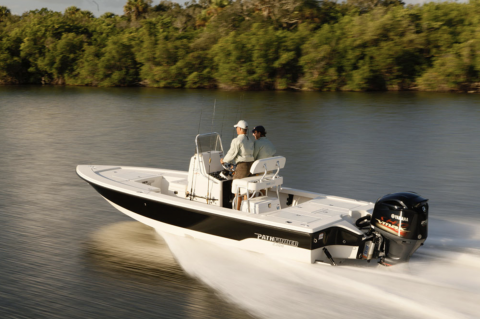 Pathfinders have been conceived from the ground up. 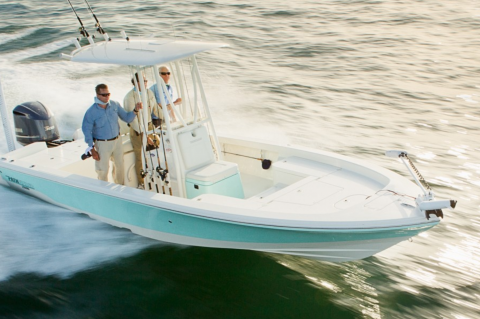 They are not modified designs of existing hulls tricked out with cosmetics and features that don’t work. 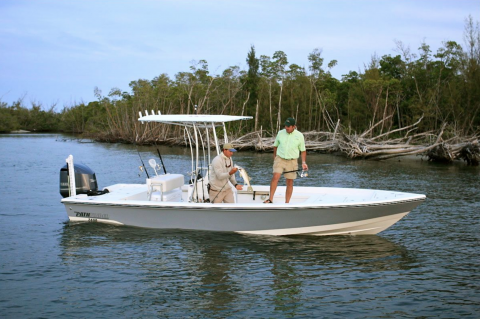 Pathfinders are focused products born to do one thing…to put dedicated anglers on fish and to do it with comfort and safety with sensible, proven technology and craftsmanship. 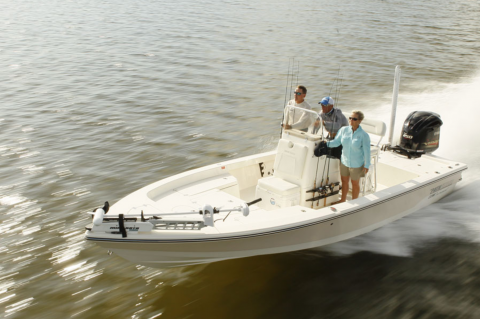 Each carefully designed for specific inshore and nearshore fishing applications. 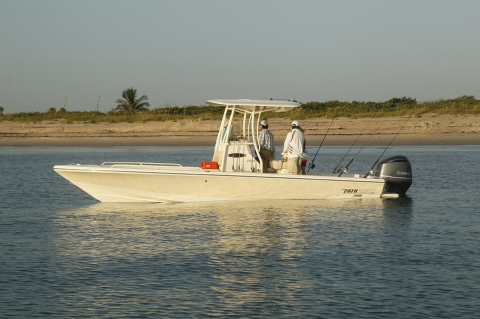 Whether fishing for tarpon along the coast, redfish in the marsh or trophy freshwater fish like muskies and stripers in big water, Pathfinders meet the challenge with better construction, better components and more features that outperform and outlast in the toughest conditions.